New mixed material knife complete. Building custom sayas for existing knives in Austin, TX. 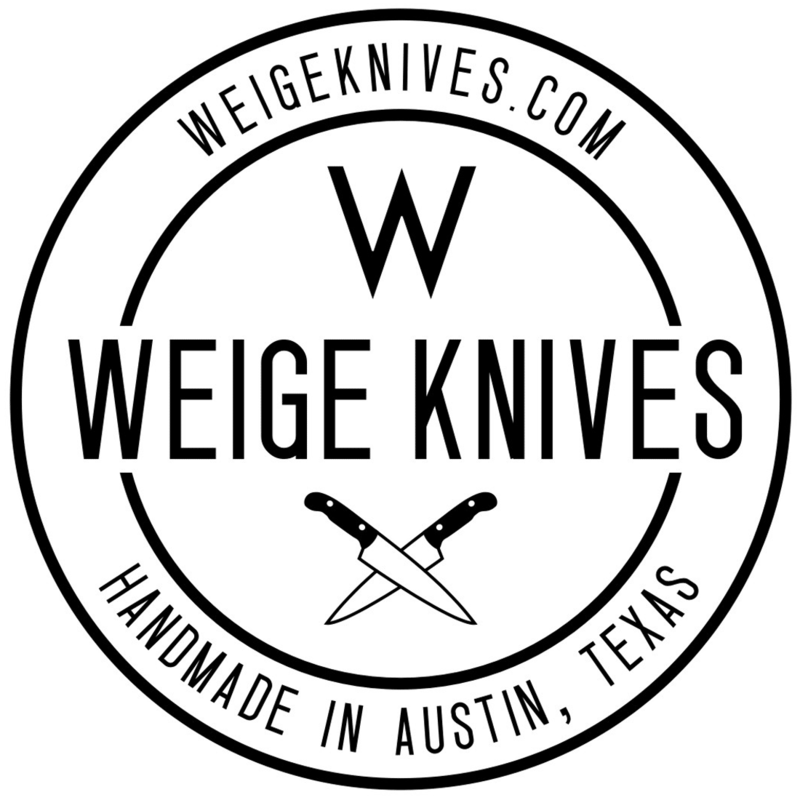 Weige Knives offers sharpening classes. New life to another Forgecraft. 17 inch slicer in TX Mesquite complete. Interesting video about carbon chef knives.